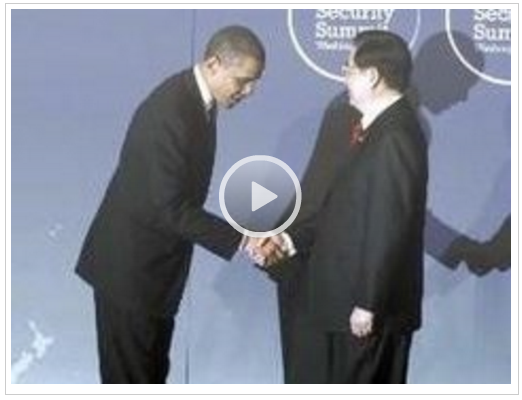 It’s a well established fact that unlike previous U.S. Presidents, President Barack Obama made an unusual practice of bowing to foreign leaders, and particularly China’s and Japan’s leaders as he greets them, which is a major breach of diplomatic etiquette in that by doing so, the President appears to be acknowledging that he is of lower status than the officials to whom he bows. How much money does the U.S. federal government owe to China? Answering that question is a bit harder than it sounds, because in addition to its own financial institutions and those of Hong Kong, China loans money to the U.S. indirectly through a number of foreign intermediaries – most notably in the international banking centers in the United Kingdom, Belgium and in recent years, Ireland. Using historic data trends to estimate the portion of each nation’s reported holdings of the U.S. national debt likely belong to each nation, we then assigned any surplus in those holdings to China. The chart below reveals what we found for the ten year period from January 2006 through January 2016. 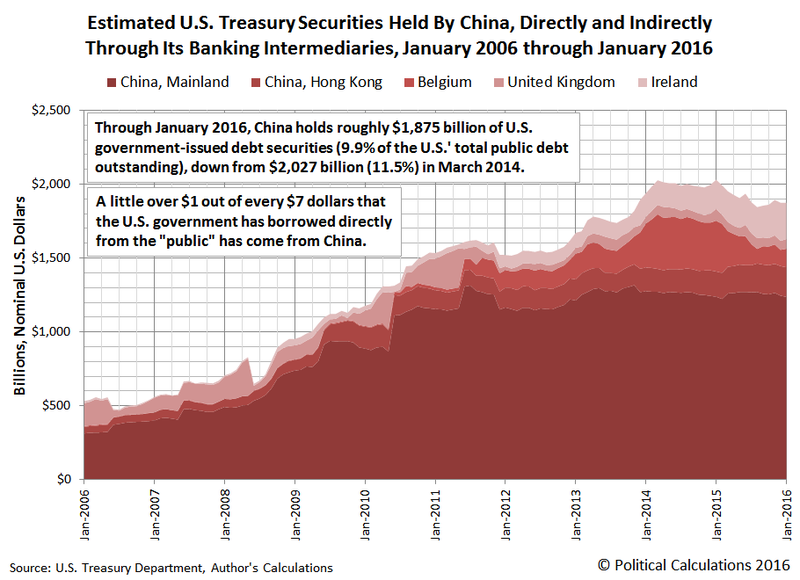 In the 10 years from January 2006 through January 2016, we estimate that China nearly quadrupled its holdings of U.S. Treasuries, from roughly $500 billion to almost $2 trillion. 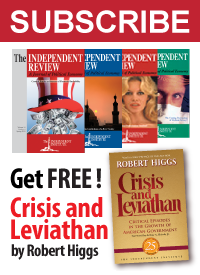 China therefore accounts for approximately $1 out of every $7 that the U.S. federal government has borrowed from the public in order to sustain its spending at levels that are considerably elevated over the revenue it collects through taxes and also the payments it receives for federal direct student loans. Meanwhile, through January 2016, China holds roughly $1,875 billion of U.S. government-issued debt securities (9.9% of the U.S.’ total public debt outstanding at that time), which is down from $2,027 billion, or 11.5%, in March 2014, as China has liquidated a significant portion of its holdings through its Belgium-based intermediaries. The Japanese are the second biggest foreign holders of the debt securities issued by the U.S. government whenever it borrows money. The U.S. government owes the Japanese some $1.137 trillion as of March 2016 – a decline of $87.5 billion in the year since March 2015.